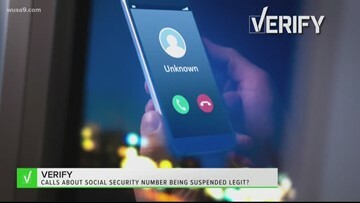 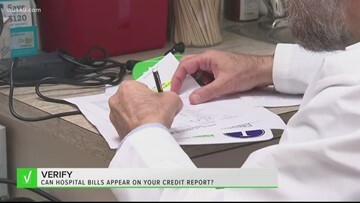 A viewer asked the Verify team a really good question about all furloughed government contractors and financial safety nets. 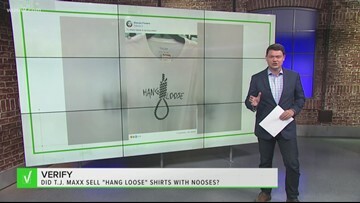 VERIFY: Did TJ Maxx sell 'hang loose' shirts with nooses? 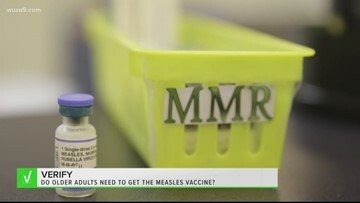 VERIFY: Should older adults who never had measles get vaccinated? 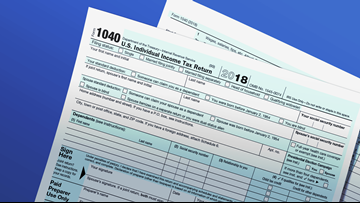 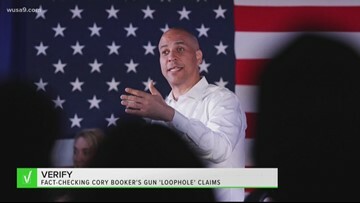 VERIFY: Have tax prep companies lobbied legislators to enact tax filing rules, requirement? 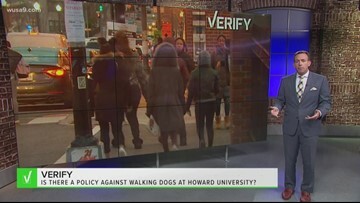 VERIFY: Can you walk your dog on Howard's campus? 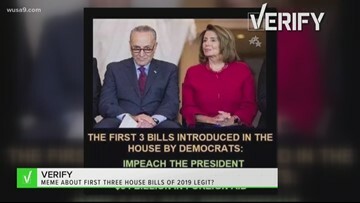 Verify: Is this meme about the first three U.S. House bills of 2019 real? 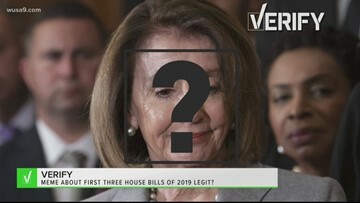 Is this meme about the first 3 bills from the U.S. House Dems real? 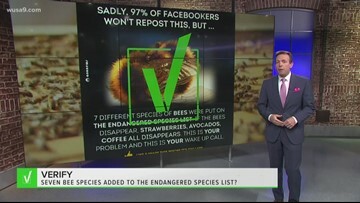 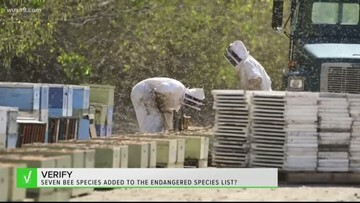 VERIFY: Were 7 bee species added to the federal Endangered Species List?